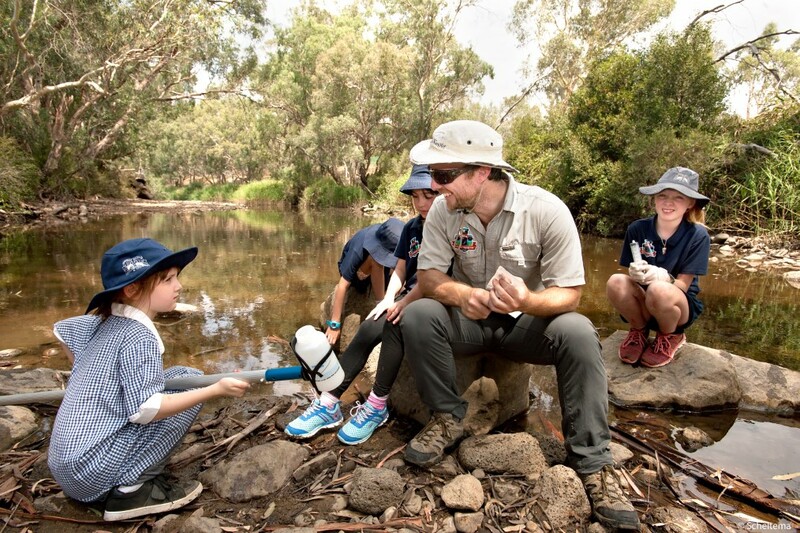 Lucky students from four primary and secondary schools in our district are learning how to become Platypus Protectors and care for our two beautiful rivers – the Campaspe and the Coliban. 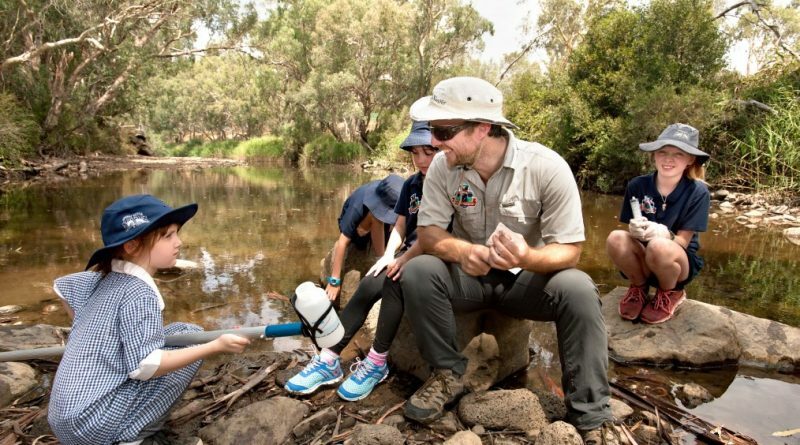 The students are involved in the Platypus Project, a collaboration between the Upper Campaspe Landcare Network and platypus ecologist Josh Griffiths from EnviroDNA. The project is taking water samples from the Coliban and Campaspe Rivers as part of a broader nationwide study to determine the distribution and status of platypus populations using exciting new DNA technology. Excited students from Taradale and Redesdale Mia Mia Primary Schools, and The Alice Miller School last week eagerly asked Josh about platypuses and how to protect them as they walked down to pools in the Campaspe and Coliban rivers. Once there, they learnt how to collect water and filter it for DNA sampling. Kyneton Secondary College students will be sampling with Josh this week. Molly Spencer-Stewart, a year 12 student from the Alice Miller School, said learning about biodiversity and the importance of maintaining it in Australia (because of our endemic and endangered species) was vital for our future. 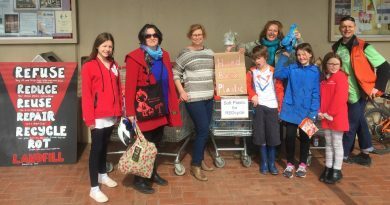 “We’re the leaders of the next generation and we need to be empowered with the knowledge to be able to act upon these issues like how to protect platypus,” Molly said. Twenty sites along the rivers are being tested during the dry summer month of February to see if the platypuses are surviving despite the lack of water in the rivers. More sites will be tested during the breeding season in spring. In the UCLN project area there are currently only 12 historical records of platypus highlighting how little we know about platypus in the area. The ongoing work being undertaken by this project will help address this lack of knowledge. Platypus ecologist Josh Griffiths said this project would enable us to map platypus occurrence throughout the region to target conservation efforts such as revegetation or improved flows. “We are already seeing widespread declines in platypus populations and climate change will make things worse with less rainfall and longer, more frequent droughts,” Josh said. 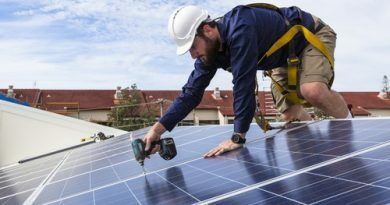 Funding for this project was provided by the Victorian Government.